Savino Del Bene has embraced a two-wheeled delivery solution as it tries to beat congestion. Before considering a scooter, the company used a bakkie to deliver tyres to key clients, which was frequently plagued by late deliveries. 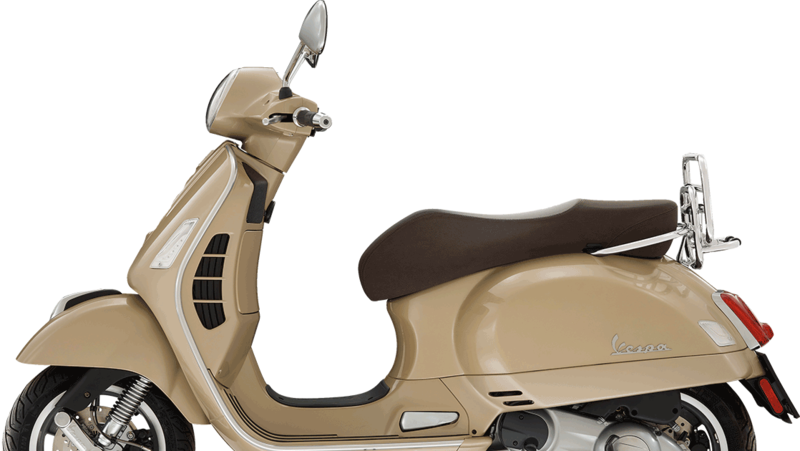 Vespa then approached with an offer to create a two-wheeled delivery solution, designing bespoke brackets with safety locks which allow four tyres to be transported at once. “When we say the modification possibilities are endless, we mean it,” says Vespa national corporate manager client liaison, Debbie McCallum. “For pizza restaurant Col’Cacchio, we made custom top boxes that are bigger than the standard and can fit approximately 20 pizza boxes at a time,” she added. For most corporate fleets, a Primavera 150 3V or a GTS300 Super are the most suitable scooter models. “Delivery scooters can be fitted with tracking devices, so managers can keep track of their fleets, wherever they go,” indicates McCallum. Article originally posted on Transport World Africa.